We are having our own cold press plant in Delhi . This is the first cold press plant for jojoba oil in Delhi. 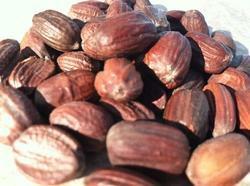 so we can offer you best quality of cold press jojoba oils 100 % pure natural. Looking for cold press oils ?